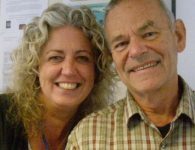 Surrey Care Trust’s Swingbridge community boat volunteers have been awarded the prestigious Queen’s Award for Voluntary Services, the MBE for volunteer groups. The award was received for the services our volunteers provide to support, mentor and upskill disadvantaged and vulnerable people, including offenders, through environmental work and training trips, as well as for running trips that make the River Wey accessible to people with limited mobility and special needs. 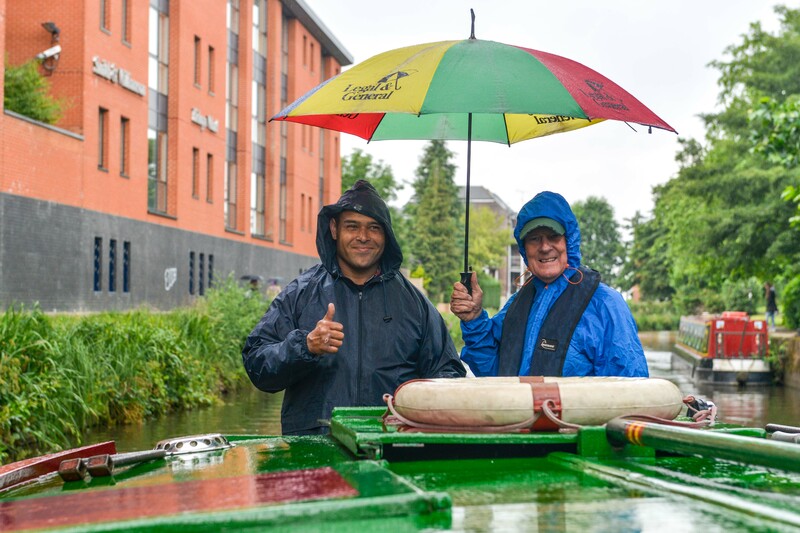 The Swingbridge community boat programme is run by local charity Surrey Care Trust, which helps people of all ages to improve their life chances and overcome the disadvantage of low skills, financial hardship and social isolation. Fifty-five active volunteers, aged 35-80, crew, skipper and maintain Swingbridge1 (our trips and training boat) and Swingbridge2 (our enviroboat) which operate along local waterways. 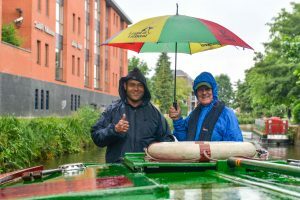 Last year our volunteers enabled 986 people to enjoy summer boat trips or complete boating skills courses on Swingbridge1, while over 100 offenders and vulnerable adults benefited from volunteer support on Swingbridge2, while they carried out work to improve the waterways environment for public benefit. 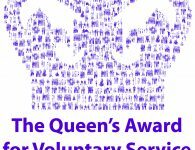 The Queen’s Awards for Voluntary Service are made annually by Her Majesty The Queen, and are only given for the highest levels of excellence demonstrated in each category. 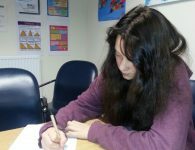 They are the highest award given to volunteer groups across the UK and recognise the outstanding contributions made by voluntary organisations devoting their time for the benefit of others in their communities.